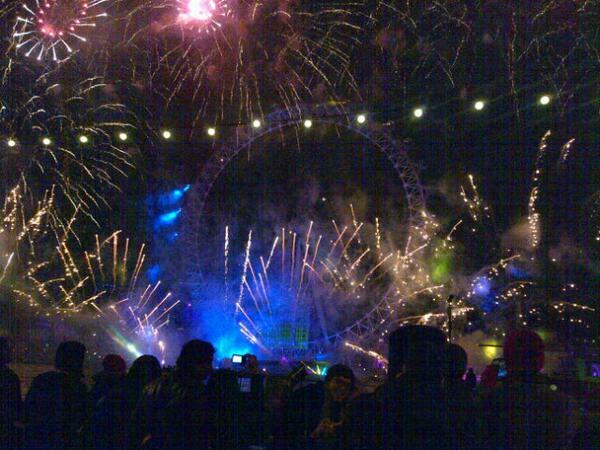 PR, Brand Strategy & Events for the Entertainment Industry. Representation in London & Dubai. 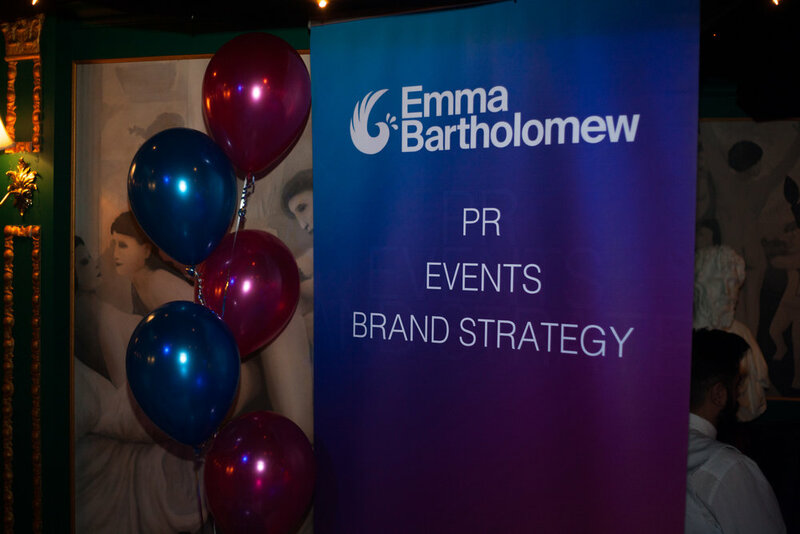 Founded by Emma Bartholomew in 2010, Emma Bartholomew PR is directed by Emma herself with support from a range of freelancers, selected for their specialist areas of expertise. Emma has always believed it is better to bring in experts in particular fields and on the ground in specific markets, depending on what is called for by each project, rather than letting success breed a sense of arrogance in thinking we can do everything ourselves. Freelancers in the network include (but are not limited to) graphic designers, social media professionals, marketing specialists, events managers, operations logisticians, copywriters, press officers and a vast range of talented artists for live music events. We work with clients in the entertainment industry and organisations who wish to use music and entertainment in activations to drive brand strategy. Our work is international and our reach will cover whichever markets our clients require. Past projects have included campaigns across Europe, The Middle East, South America and Asia. With a particularly strong contacts network across the GCC region of the Middle East and special expertise in the UAE and Qatar, we specialise in helping clients break through into that market. We also work directly with local clients in the region. The stunning Amphitheatre in Doha, Qatar; the jewel of the Katara Cultural Village, where EBPR client Katara Studios is located. We build sustainable relationships on your behalf, represent the ultimate perception of what you do and sing about it to the world for you. We partner you with the brands that elevate your offering and the engagement you have with your clients and potential clients. 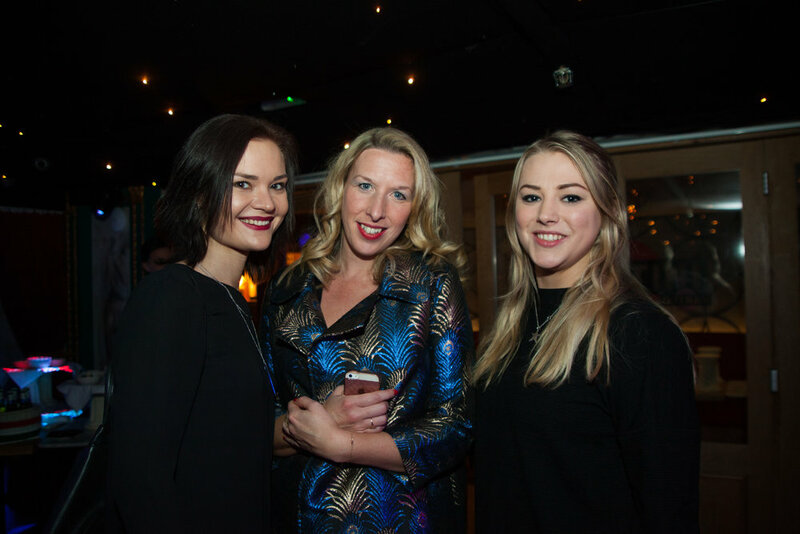 We curate and create events that are the very personification of your brand. We transform your vision of your ideal customer experience into a three-dimensional activation that lives and breathes your brand. We report regularly on progress and adapt where necessary to reach the goals we have set together. We like to turn heads and make a relevant, engaging impact with the work we do. 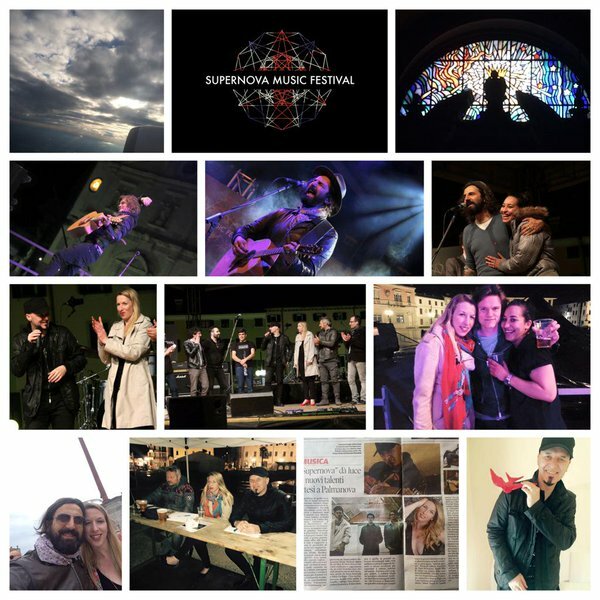 On the judging panel of the inaugural Supernova Music Festival in Italy. The key to all effective communication is listening. So we do this first. We listen to what you need from your project, campaign, outreach, strategy or event. Lucien Freud put it best when he aspired to, "Astonish, Disturb, Seduce, Convince". That's what we do on your behalf. Passion for our work and the clients we represent is always the driver, but the motto that fuels the engine is, "We can and we will". Having graduated with a BA (Hons) in Spanish (with secondary study in Film, Theatre & Television) from the University of Bristol, Emma's professional outlook has always been international and largely entertainment focused. Her sixteen years of Sales, Marketing and PR experience has also given her a wide scope of business insight. After starting her career in Sales and Marketing for an international luxury brand representing the EMEA region, Emma spent time living and working in Romania, Scandinavia, Spain, France, and the UAE, and then as Project Manager in Global Communications at Saatchi & Saatchi's London Head Office. 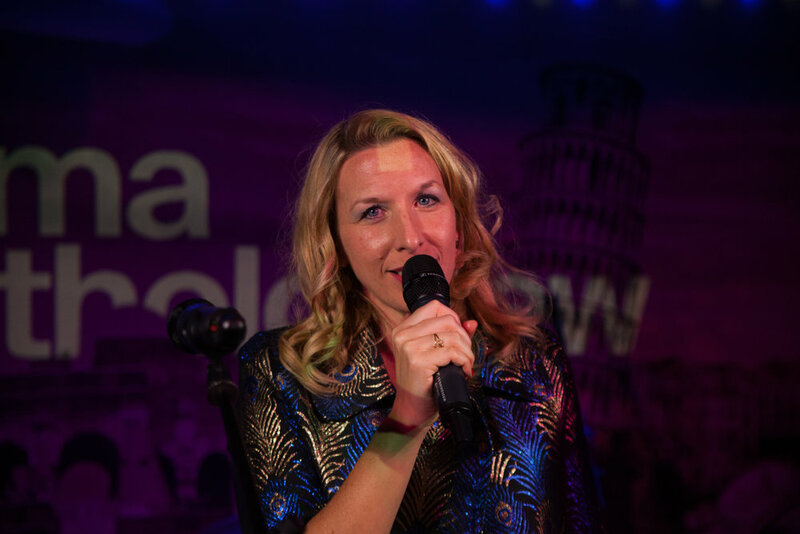 Alongside her core consultancy, Emma has also worked a freelance journalist, with work published in titles including The Times, Time Out and Huffington Post and as a regular news reviewer for BBC radio. 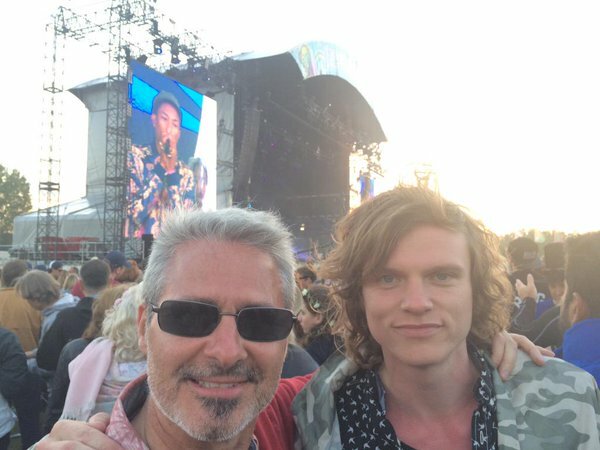 Loving the diversity freelance consultancy allows, Emma has relished the opportunity to work for and with clients including Universal Music, multi-market campaigns for MTV, MIDEM, Metropolis Studios in London, Katara Studios in Qatar and Dubai Airports. 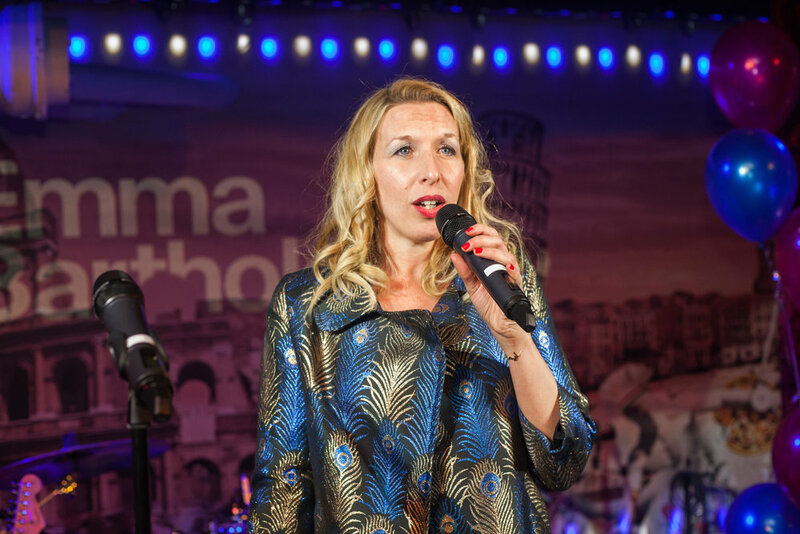 With a performance background, Emma has always maintained a working relationship with the music and entertainment industries, including organising, hosting and promoting live music events at numerous iconic venues across London, presenting documentaries for TV, artist management and A&R for synchronisation. Emma is mainly based in London and regularly works in the UAE and wider GCC area of the Middle East. We are proud of all the work we do and all the clients we've worked with, but here are a few of our favourite recent projects.